It is not all that often that we are completely blindsided by motorsport news, but it was the case last October when Aston Martin dropped something of a bombshell. 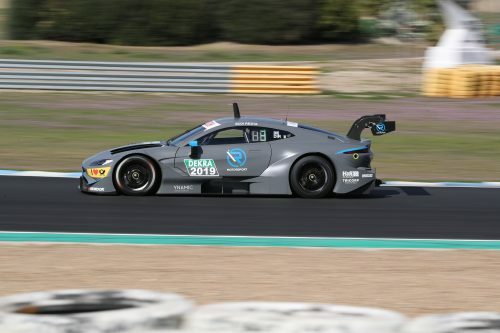 It announced it was entering DTM—Germany’s highly advanced touring car championship—and what’s more was doing it as soon as for the start of the 2019 season. This left but a few months to produce four Aston Martin Vantages that will race alongside the established BMWs and Audis. 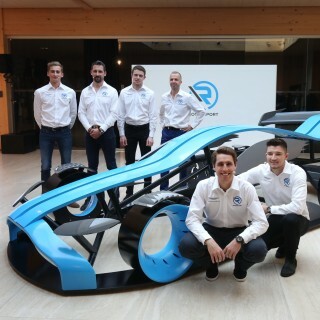 The timescale always looked ambitious and just a couple of weeks ago at the team’s launch R-Motorsport boss Florian Kamelger admitted that its new car may not be ready for the opening round, at Hockenheim in early May. 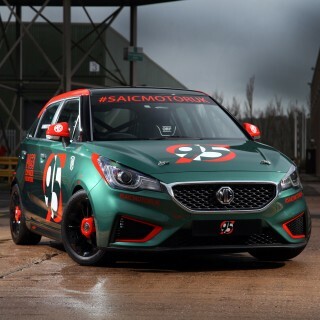 “The car is an absolute stunner to look at, and the first impressions registered by Paul are promising,” added Kamelger. “Although we still have a lot of work ahead of us before the season opener at Hockenheim, we can feel confident that we’ve got the basics of the car right.” The Monday roll-out is to be followed by an intensive four-day test alongside its rival manufacturers Audi and BMW, in which the team will further develop the Vantage. 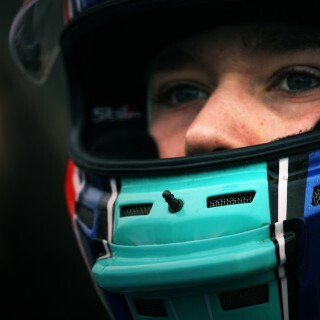 Di Resta will be pilot for the first two days before his team-mates take over for the final two; Jake Dennis on Thursday and Ferdinand von Habsburg on Friday. Perhaps the team’s achievement shouldn’t be a surprise though given the expertise involved. 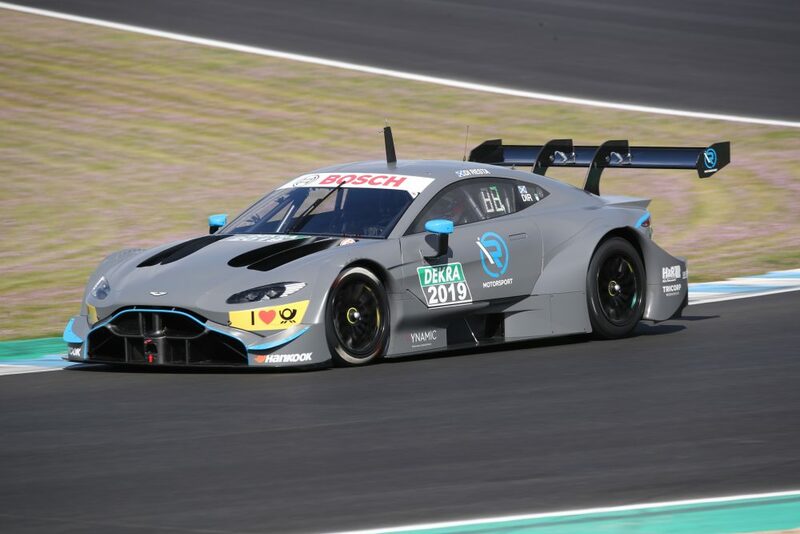 The effort is a joint venture between R-Motorsport – which raced Aston Martin Vantage GT3s with success in the Blancpain GT Endurance Cup last year – and HWA – responsible for Mercedes’ DTM cars previously. The joint team is called Vynamic. 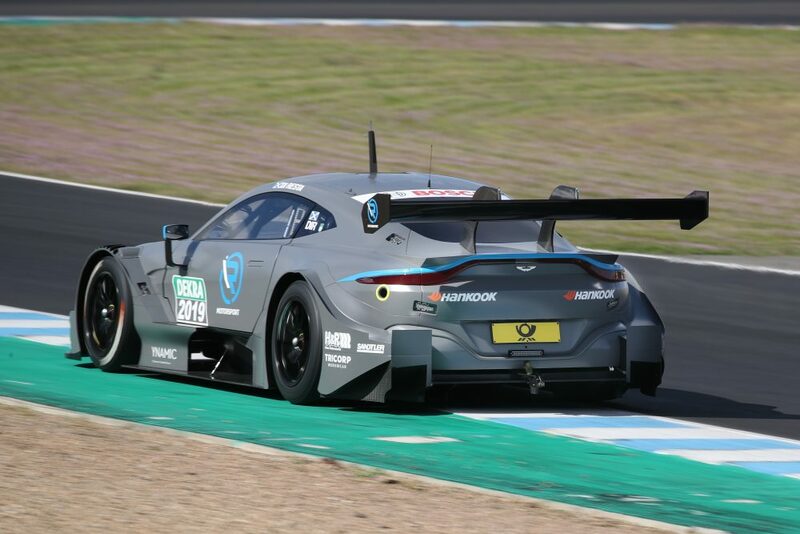 To comply with DTM regulations the dimensions of the standard Aston Martin Vantage production model had to be adapted for the DTM version: the DTM Vantage therefore comes out at 4.73 metres in length, 1.95 metres in width and 1.28 metres in height, and it is powered by a new two-litre mid-engine mounted four-cylinder turbocharged unit. A 2.0 turbo Aston Martin. Bet you never thought you’d be seeing that! Assume the “panic” was the viability of the series with Mercedes having bailed out. Great that Aston with its racing history stepped in and hope the car performs as well as it looks!